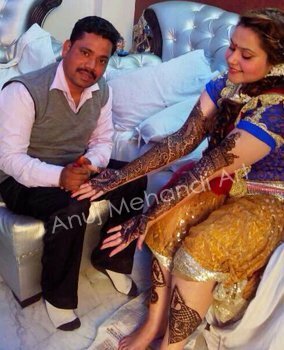 Tattoo Style Mehndi Artist in Agra, Tattoo Style Mehndi Design in Agra, Henna Tattoos in Agra, Mehndi Tattoo Designer in Agra. 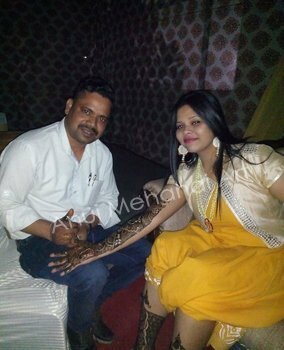 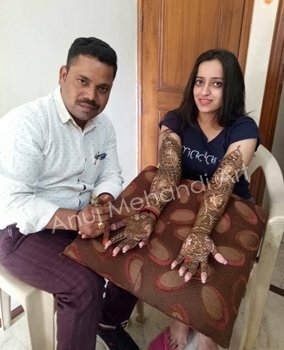 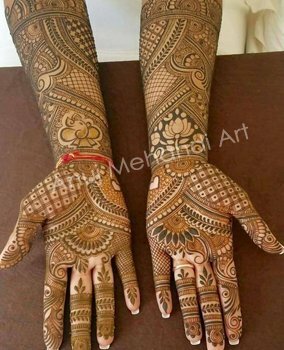 We are one of Best & Famous Tattoo Styles Mehandi Artist in Agra, as Mehndi is an esteemed part of Indian culture & rituals. 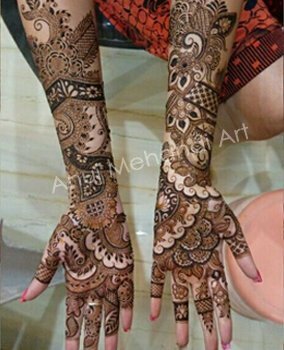 Due to its extremely large popularity & its constant mixture of different cultures & values, we are witnessing many types of mehndi & we are dealing with all kinds of mehndi from past 23 years. 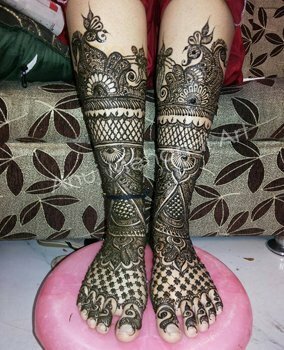 But Mehndi or Heena is not only for the hands or legs but they can be used as temporary tattoos in all over the world. 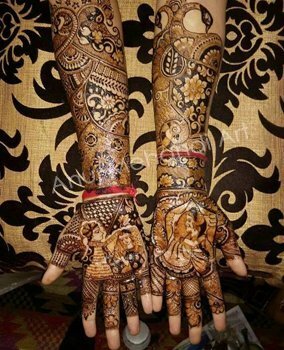 Actually, Mehndi is a type of natural dye and natural tattoo ink; it does not hurt the skin and cause pain. 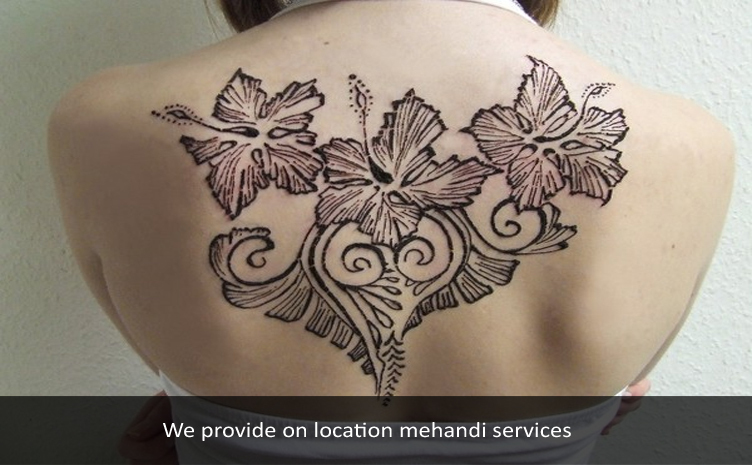 It is totally free of any painful processes.